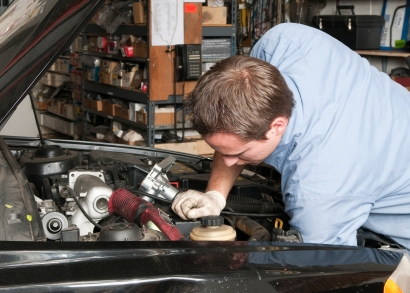 Identify and fix the most common problems with your vehicle's air conditioning system. 1. 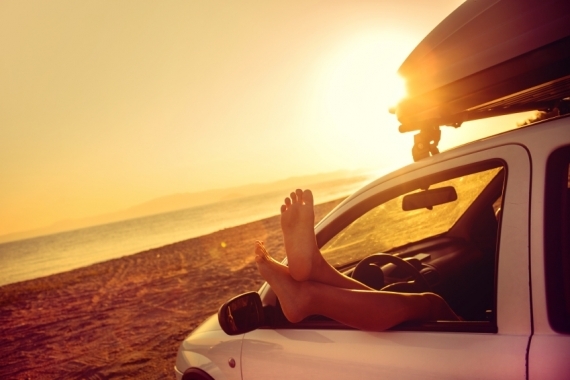 Start the vehicle—wait for a warm day to do this. 2. Then turn the fan on high and the A/C temperature on its coldest setting. 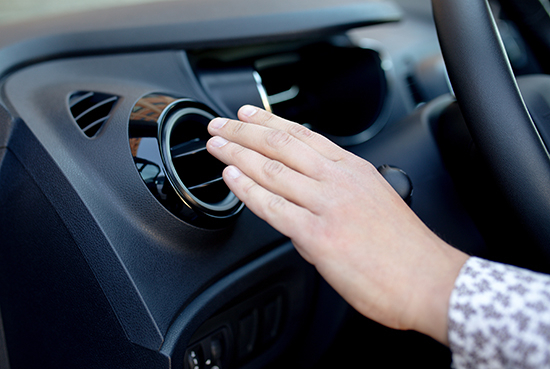 Make sure the “recirculateâ€ button is off so that fresh air is being pulled into the vehicle from the outside. 3. Insert the thermometer into one of the vents, wait a minute or two, and read the temperature. A variety of A/C odor-eliminating products are on the market today. These aerosols work by killing microbes that may be lurking in the A/C system, coating the internal system to discourage future microbe growth, removing moisture, and providing a pleasant fragrance. Most of these products are simply sprayed into the air intake vents outside the vehicle, where the front windshield meets the hood. 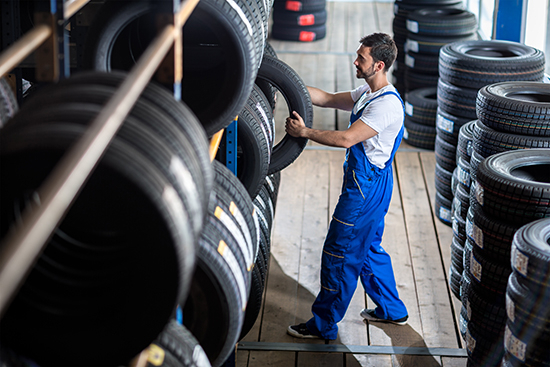 With the air conditioning on, the fan on high, and the “recirculateâ€ button in the off position so fresh air is being pulled into the vehicle, spray the product according to directions.